As a homeschool teacher, you should know that students will have different learning styles, you have to be able to reach them by find the best teaching style for them. 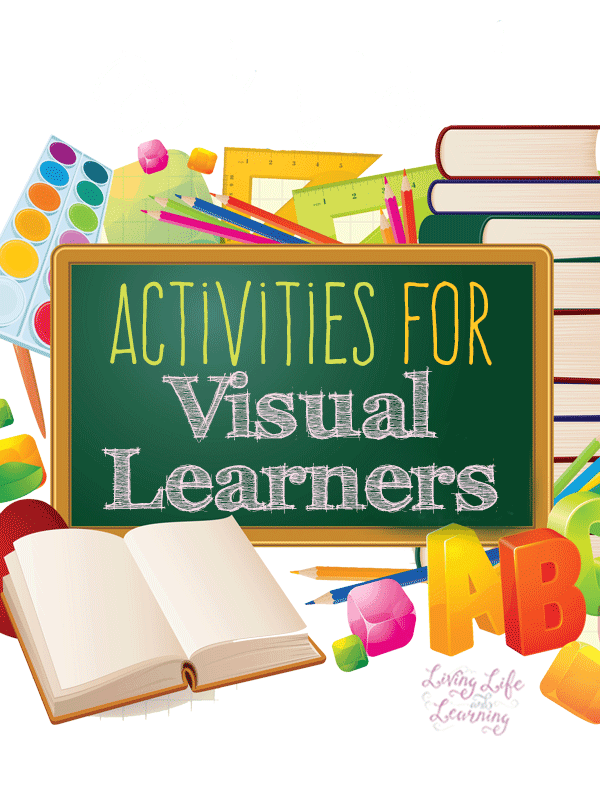 These are some activities for visual learners to help guide you on this journey. As an auditory learner, my world opened up when I discovered that my oldest son was a visual spatial learner. How do I Keep my Visual Spatial Learner Motivated?